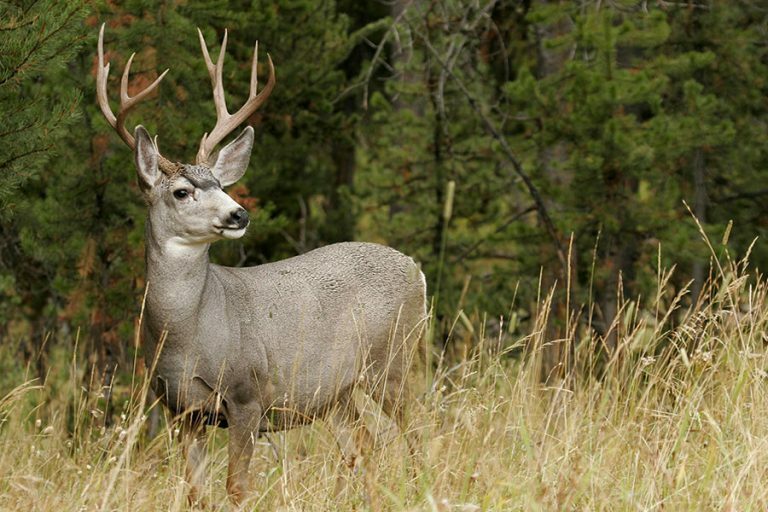 Our goal is to provide one of the absolute finest quality hunting opportunities available. 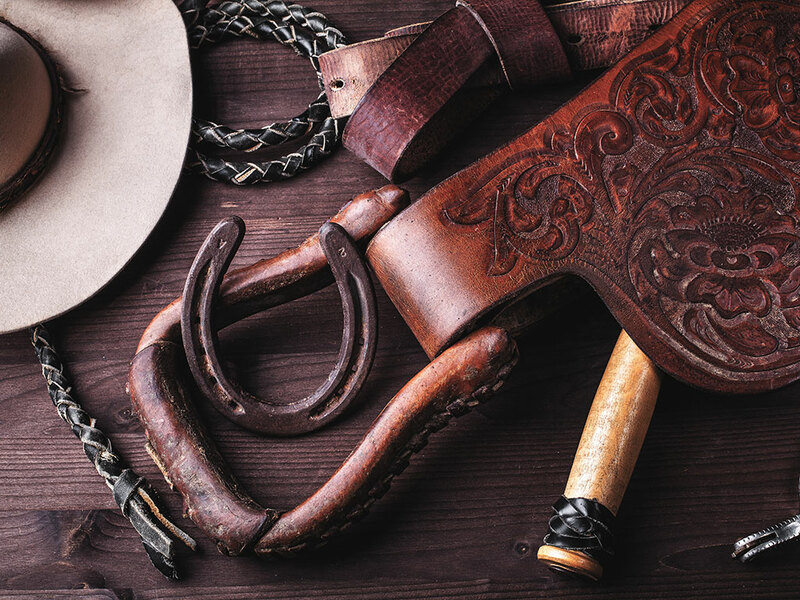 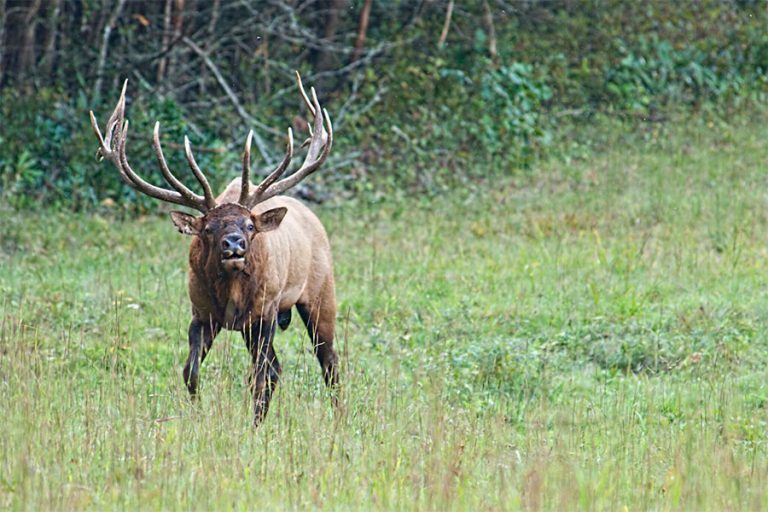 Hunters booking with Fredlund Guide Service can expect a level of service and hospitality that can only be described as “Second To None”. 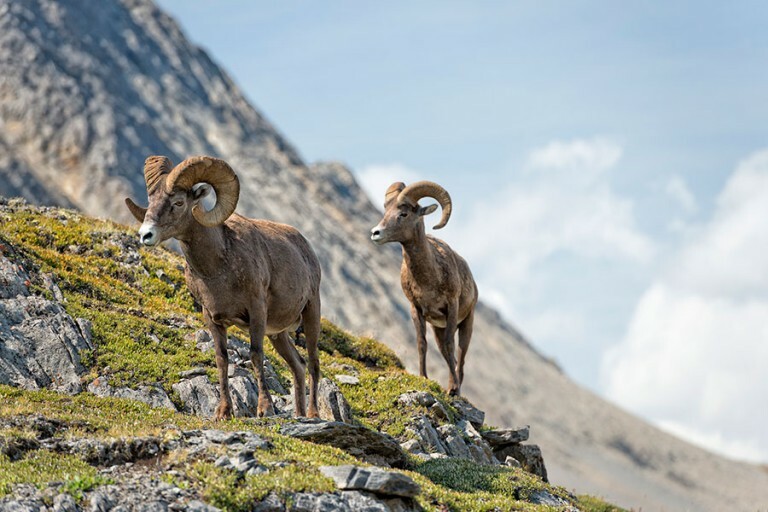 With a limited number of hunts per season, and a far more personal level of attention, FGS clients should not only expect the highest possible trophy shot opportunity, but they should walk away feeling like they’ve been hunting in British Columbia with friends. 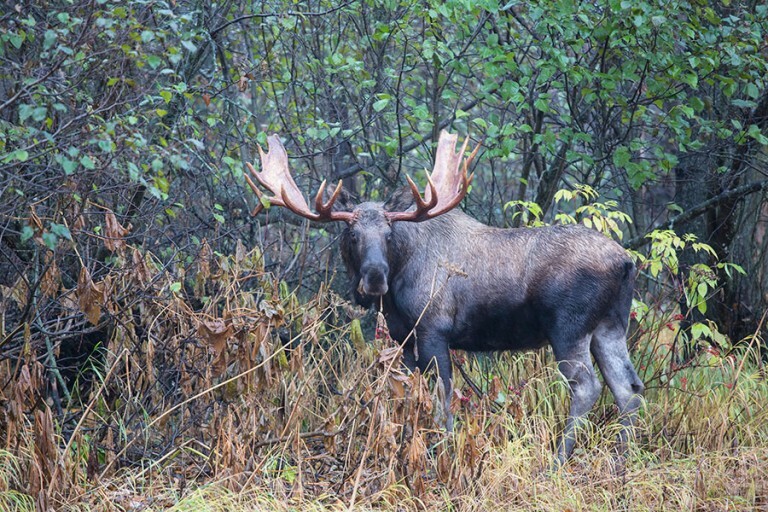 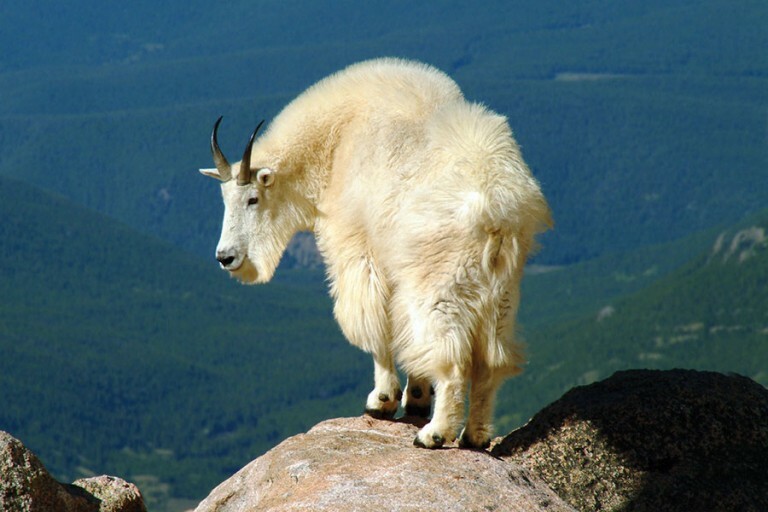 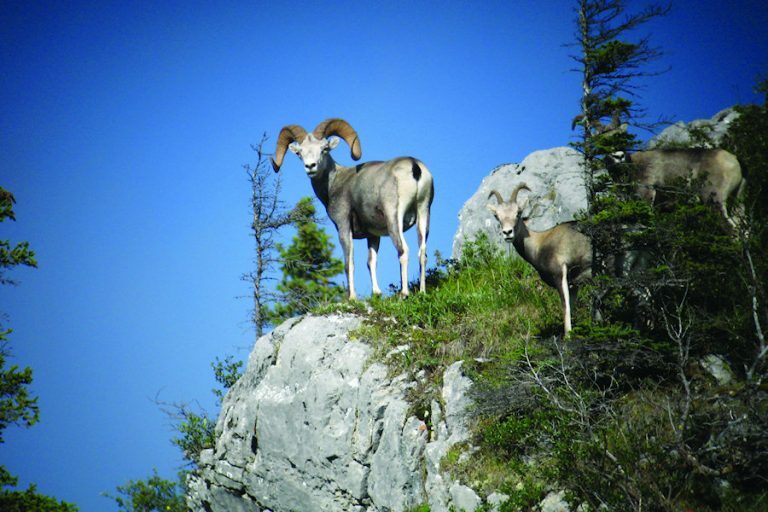 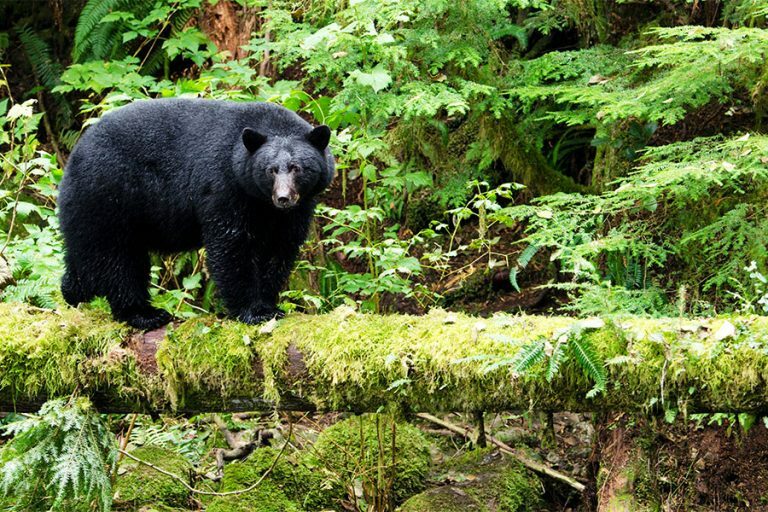 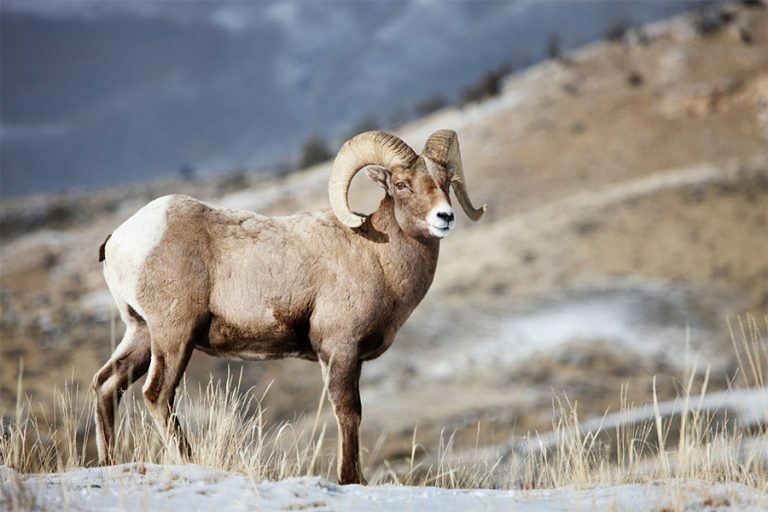 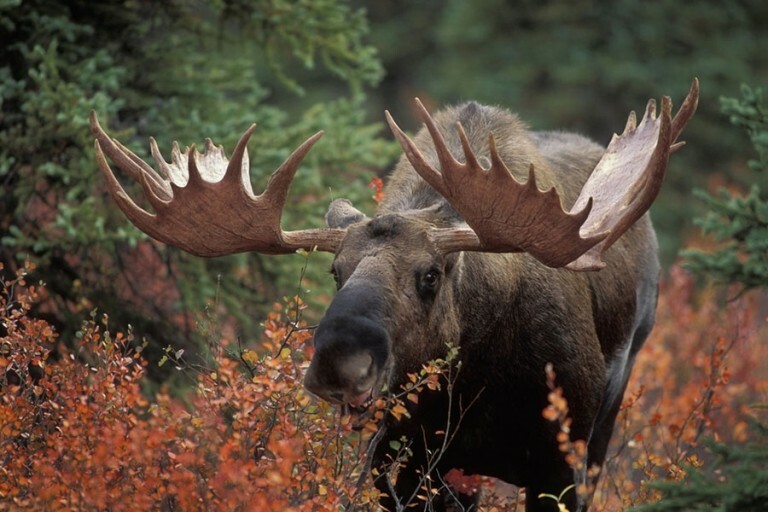 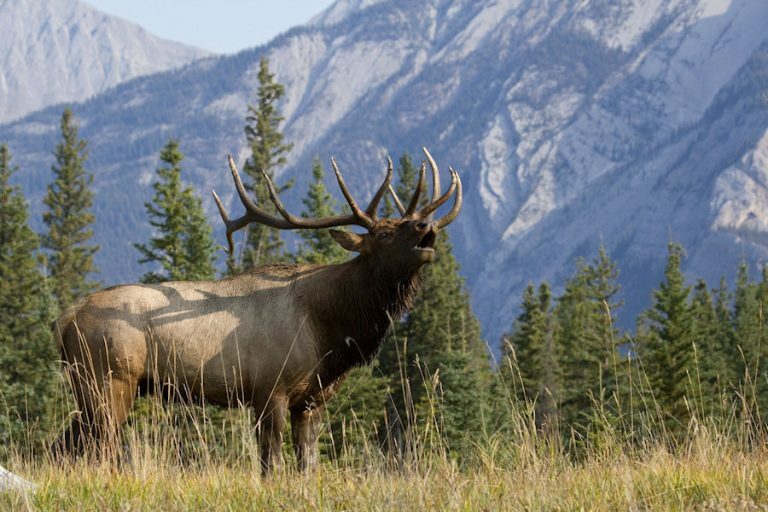 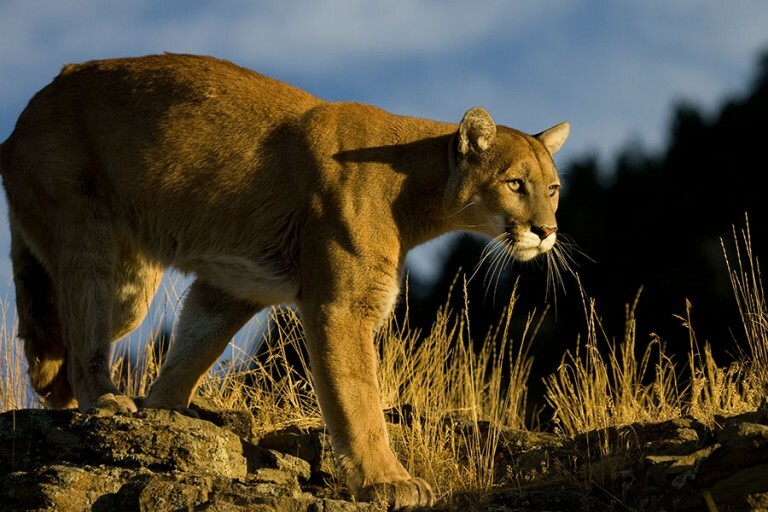 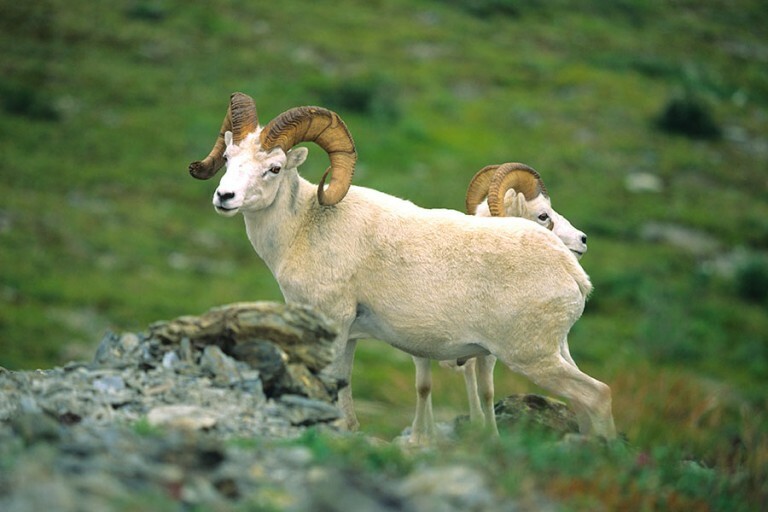 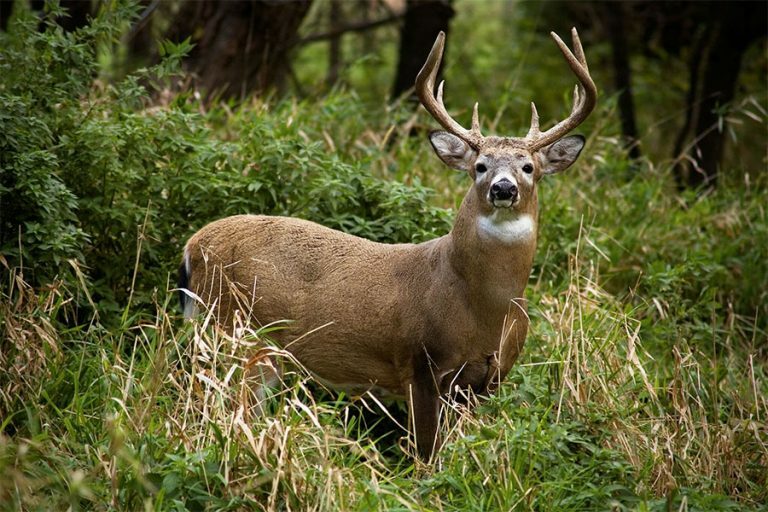 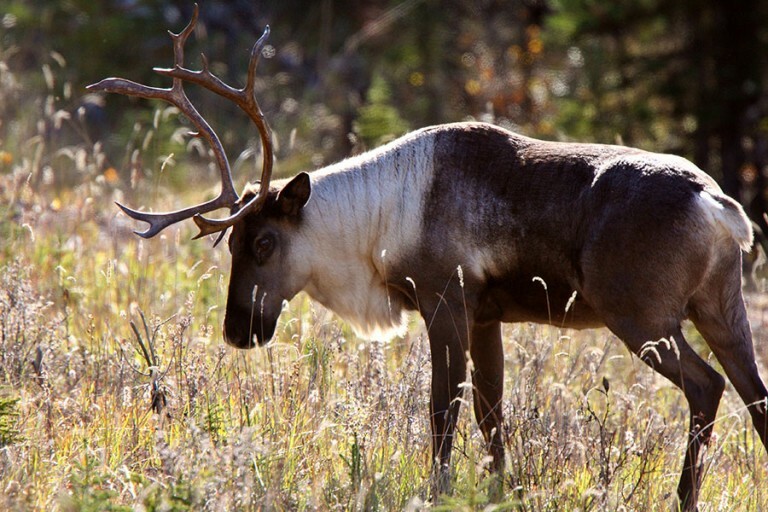 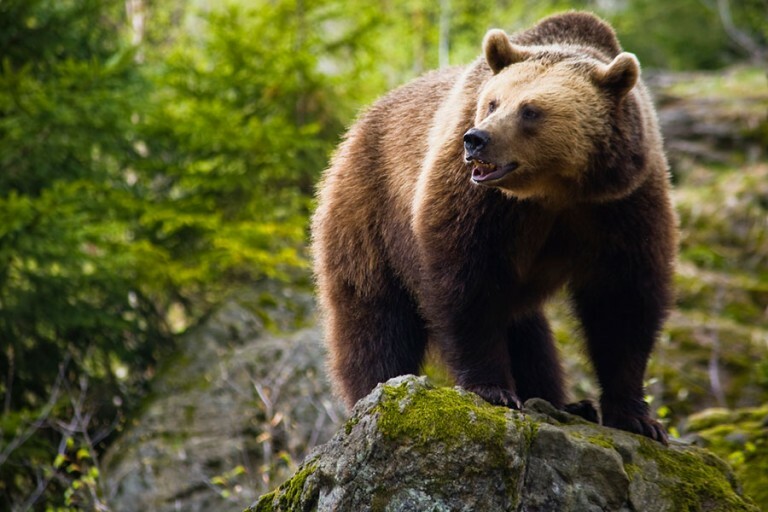 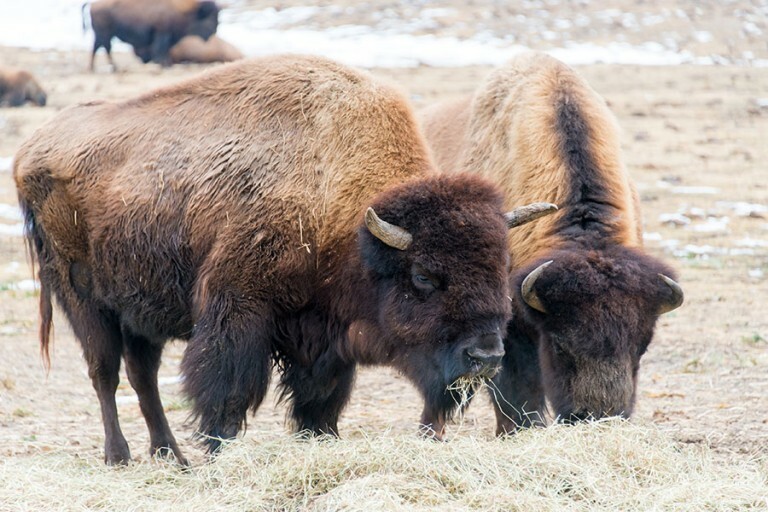 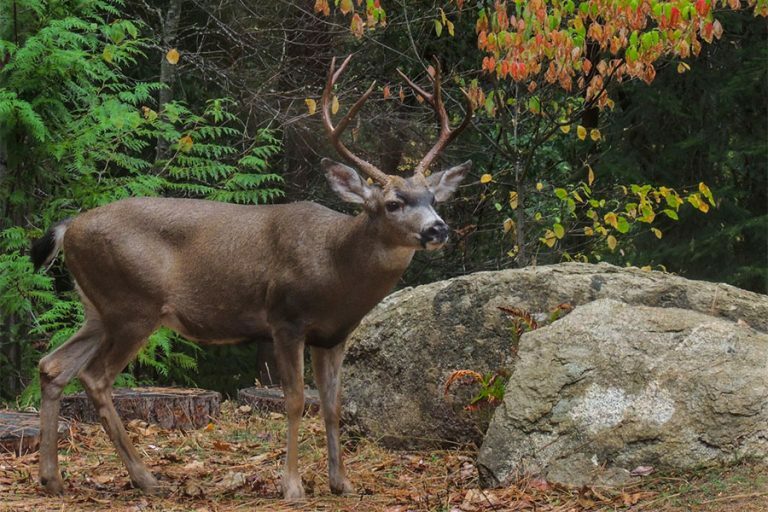 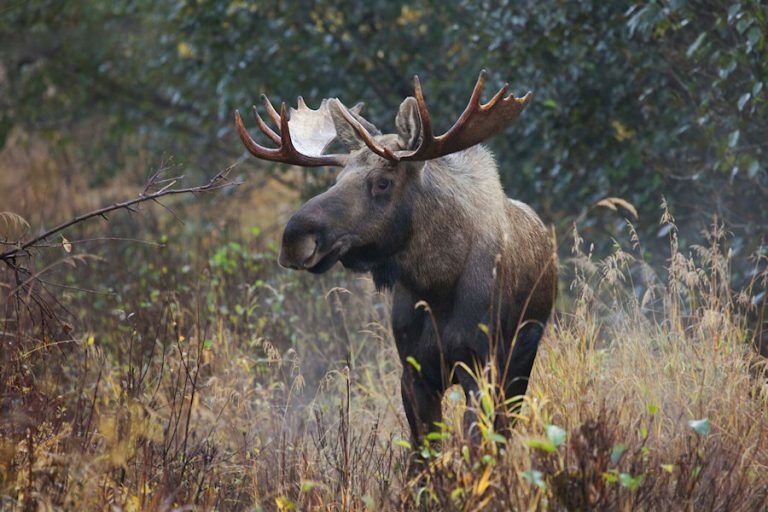 We offer a wide variety of trophy animals to hunt in British Columbia.